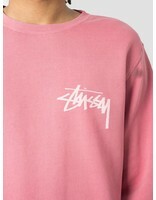 The Stussy Stock Pig. 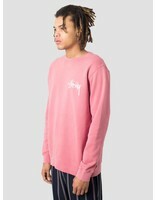 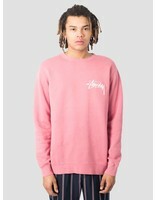 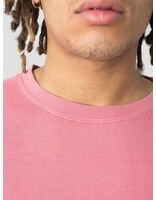 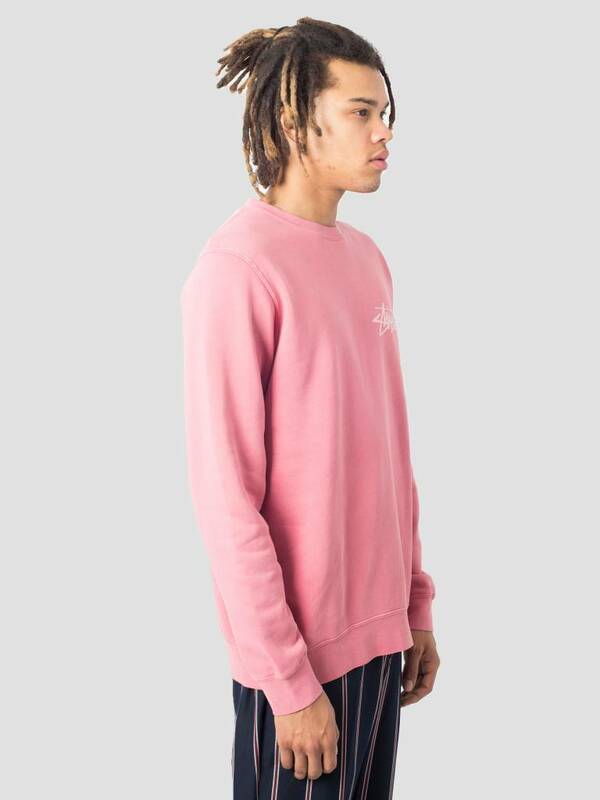 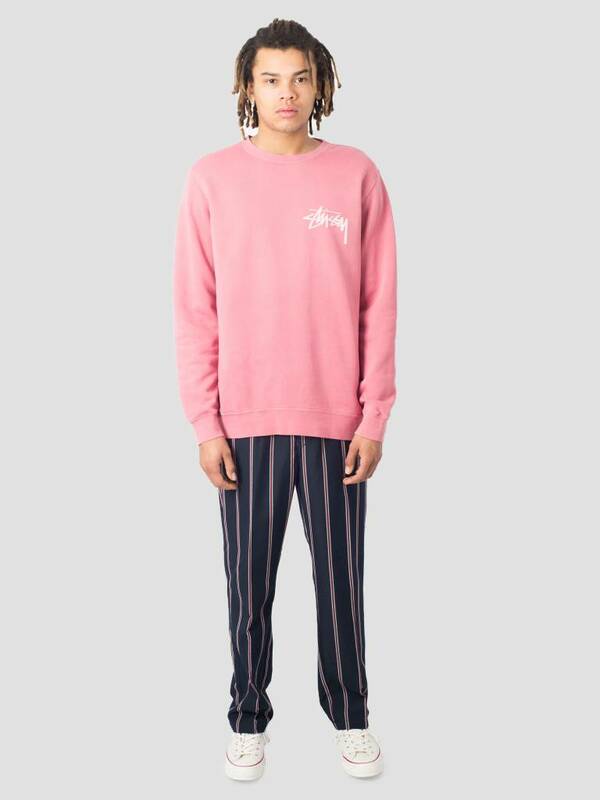 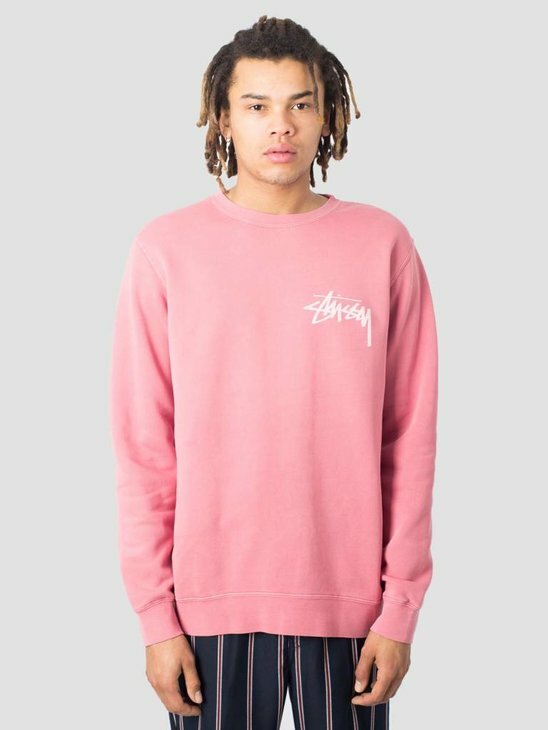 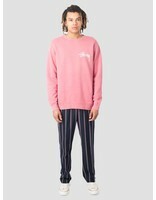 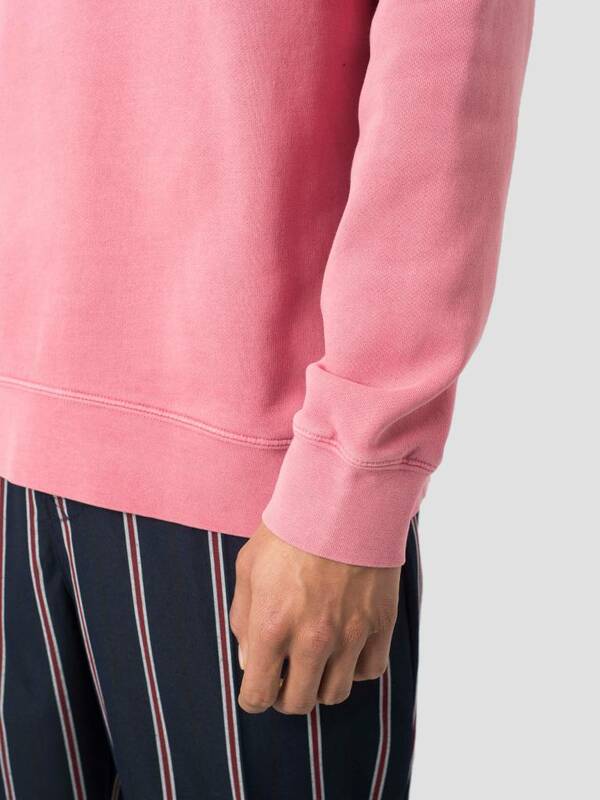 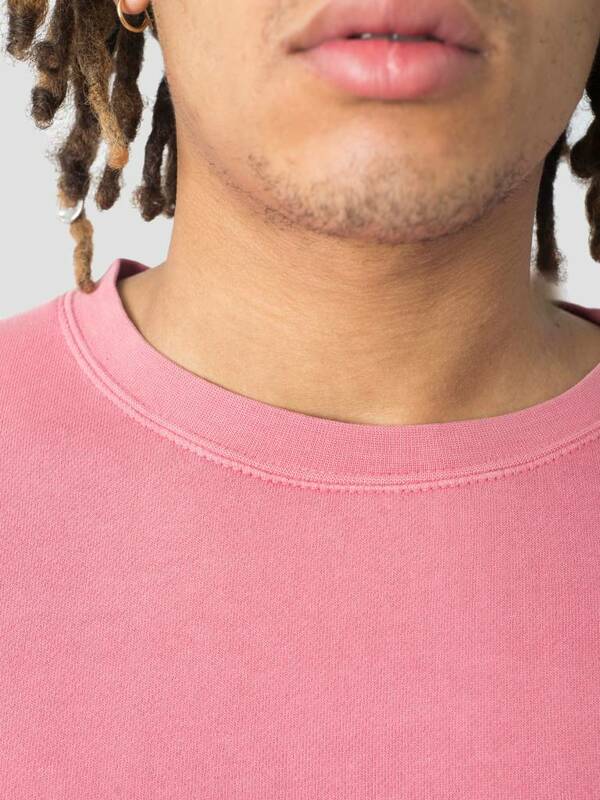 Dyed Crew is a comfortable and clean crewneck by Stussy. This sweater, in red color, has a sleek look, with a Stussy logo print on the chest. The sweater is of high quality and has an elastic zoom and sleeve ends with a round neck. 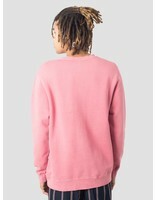 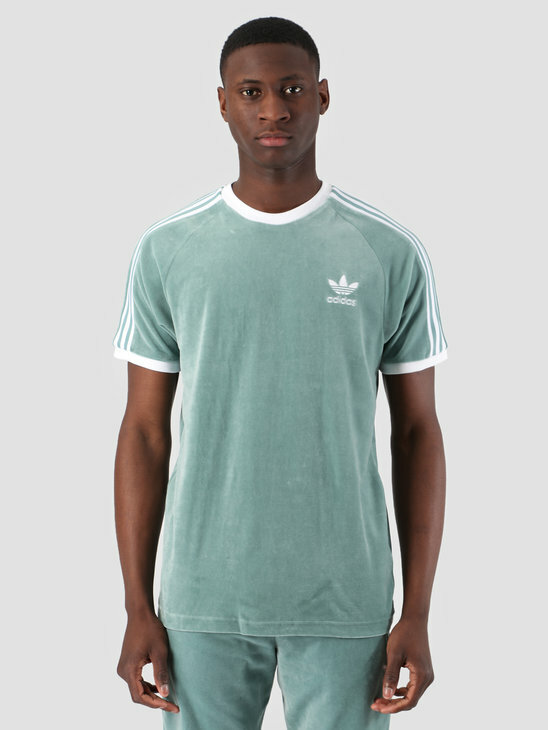 The crewneck is made of cotton and polyester fleece. 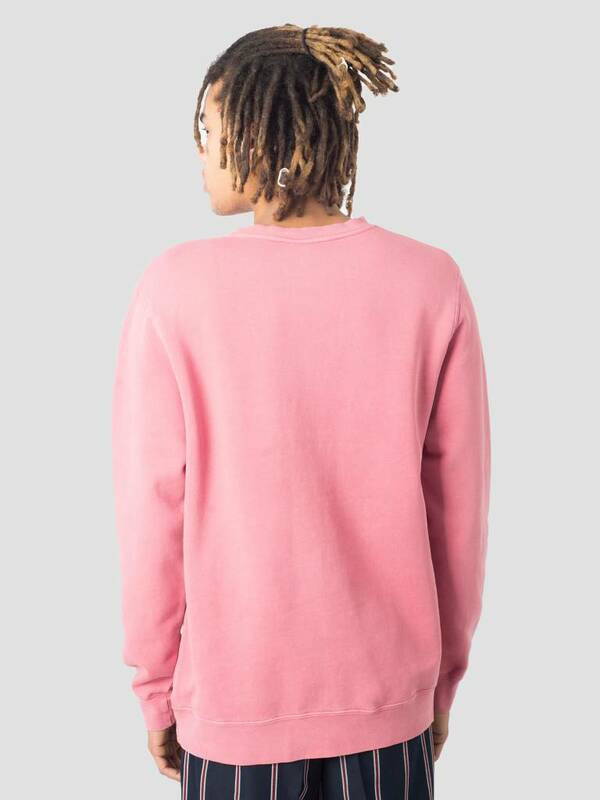 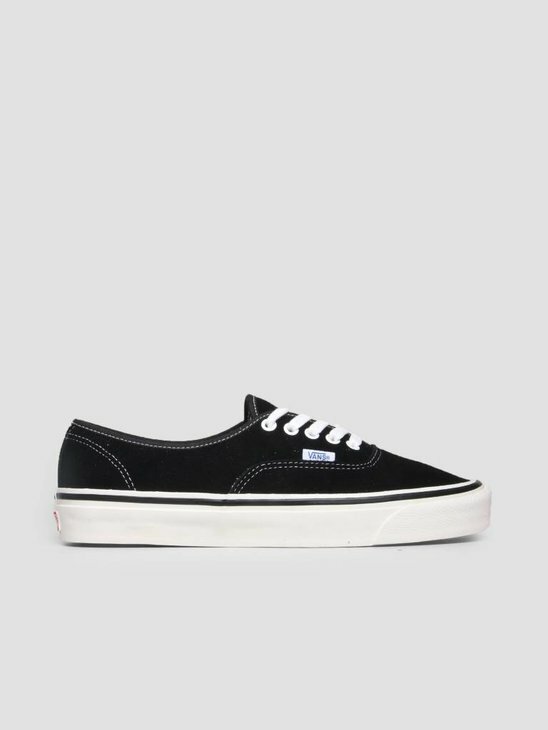 This provides warmth and comfort and the crewneck has a regular fit. 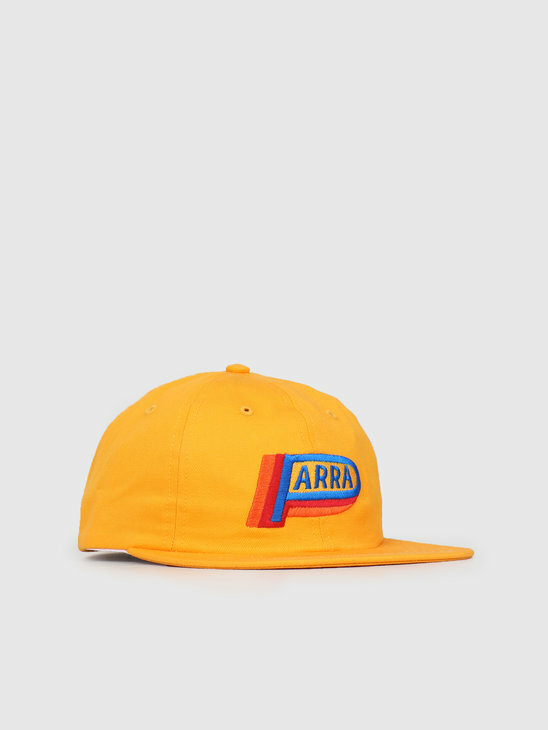 Check the rest of the collection in our Stussy store.